RSD is a caring school where pupils are known as individuals. 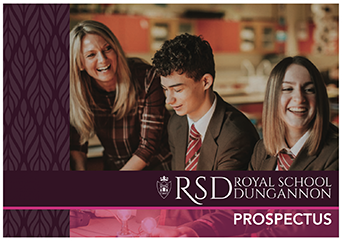 There is a huge commitment across the whole school community to ensuring that RSD pupils can enjoy school and be successful. The pastoral structure is led by the Senior Teacher Pastoral, supported by an Assistant Head of Pastoral and seven Heads of Year. Each Head of Year leads a team of four Form Tutors (including the Head of Year). 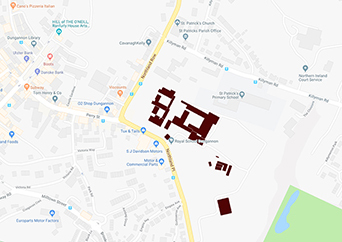 As far as is possible within the staffing of the school the four Form Tutors and particularly the Head of Year will remain with the group throughout their school career. 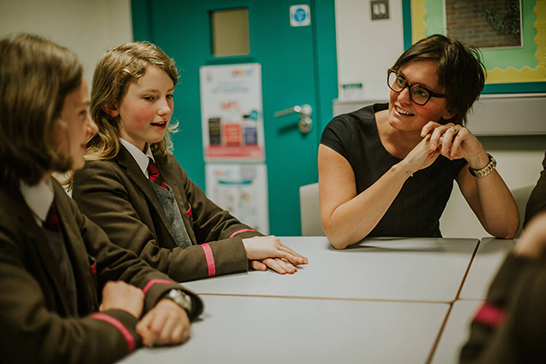 The responsibility for the personal, social and academic development of the pupils in each year group rests with the Head of Year and Form Tutors. The Heads of Year focus on the pastoral needs of pupils, including issues of behaviour, discipline, attendance, punctuality, welfare and rewards. The Form Tutor is focused upon day-to-day pastoral matters with his or her pupils, including registering the pupils each morning. There are also three Heads of Key Stage who monitor pupils’ academic progress. 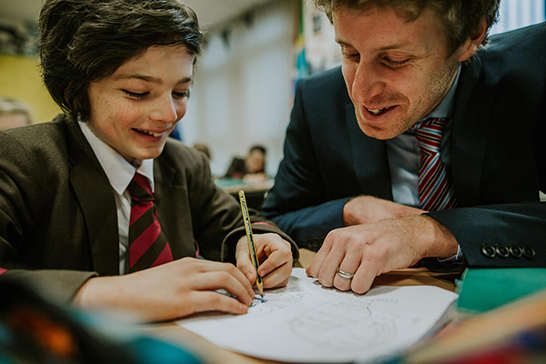 Although the Heads of Key Stage are not directly involved in day-to-day pastoral work, they provide on-going information regarding pupils’ academic progress which is useful for the pastoral team when considering the needs of pupils. The interaction of the Heads of Key Stage and the Heads of Year is a key feature of the pastoral and curriculum system. Each Form Tutor group elects two representatives to the School Council, which meets regularly to look at issues relevant to pupils in each Key Stage. 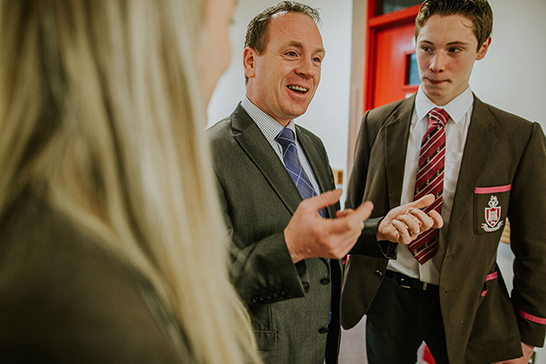 In addition, each year group elects representatives to the Pupil Leadership Team which works with the Headmaster, Senior staff and Governors on all aspects of school improvement. The school also offers a specialist counselling service, provided by the Department of Education Independent Counselling Service for Schools and operated via Family Works Counselling. This is an excellent additional service which supplements the pastoral system and supports pupils who are facing a significant difficulty in or out of school.